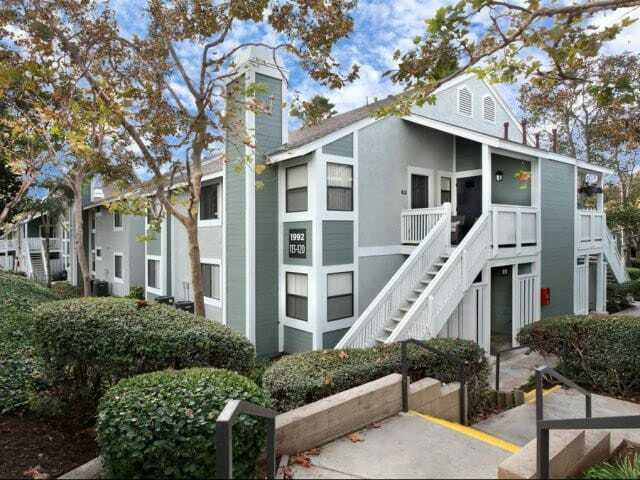 Centrally located in the heart of North San Diego County, Sycamore Greens is a 161 units garden style community built in 1989. FPI assumed management in January 2013. 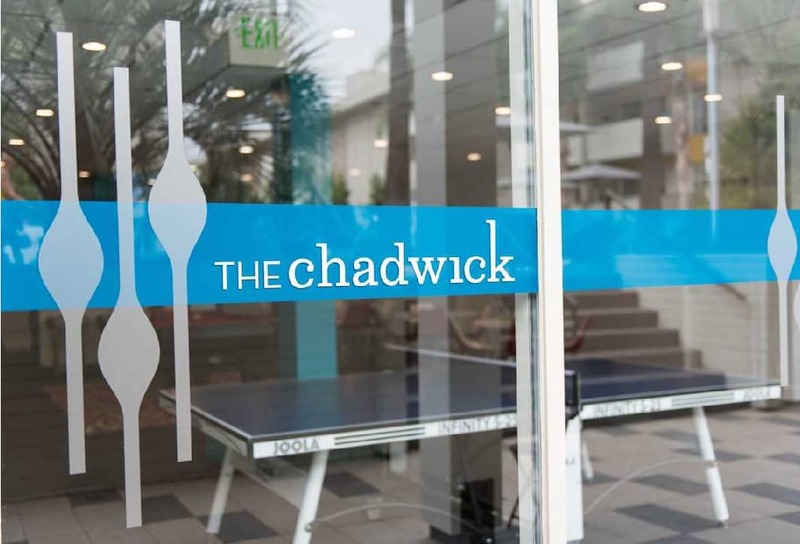 The site has completed a full exterior renovation, with the owner’s intent to increase rents, NOI, and value. Full exterior renovation to achieve success in the intent to increase rent and value of the property. The first step in renovation was removing extensive dry rot and repairing woodwork improved the infrastructure. Exteriors of the structures received new paint and automatic door replacement was completed on all of the garages. 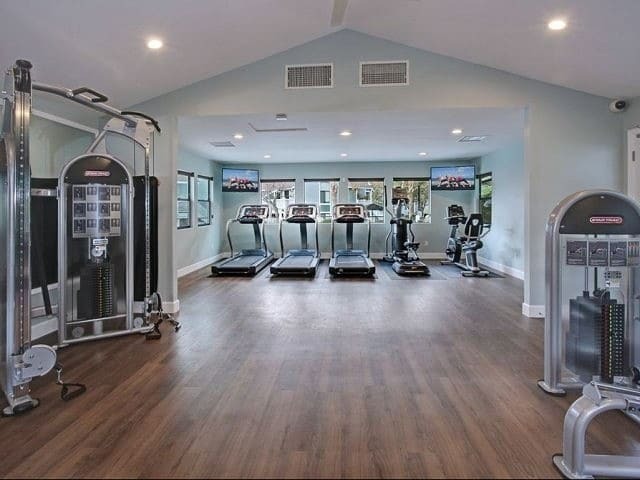 Expansion and modernizations were also completed on the fitness center. 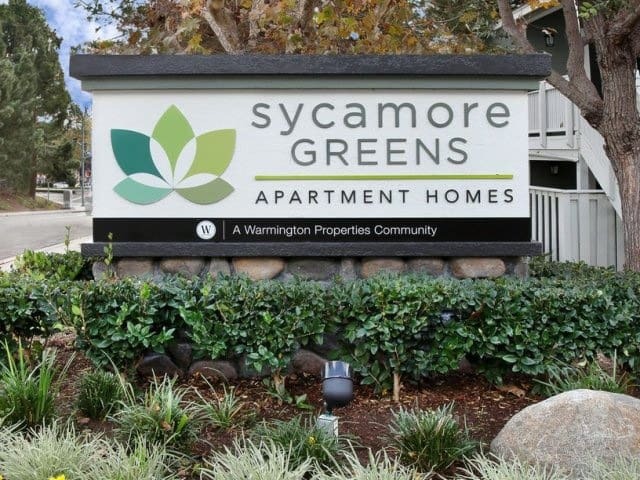 The landscaping was updated with new focal vegetation and greenbelt installations including new signage that gave Sycamore Green’s branding a breath of fresh air. 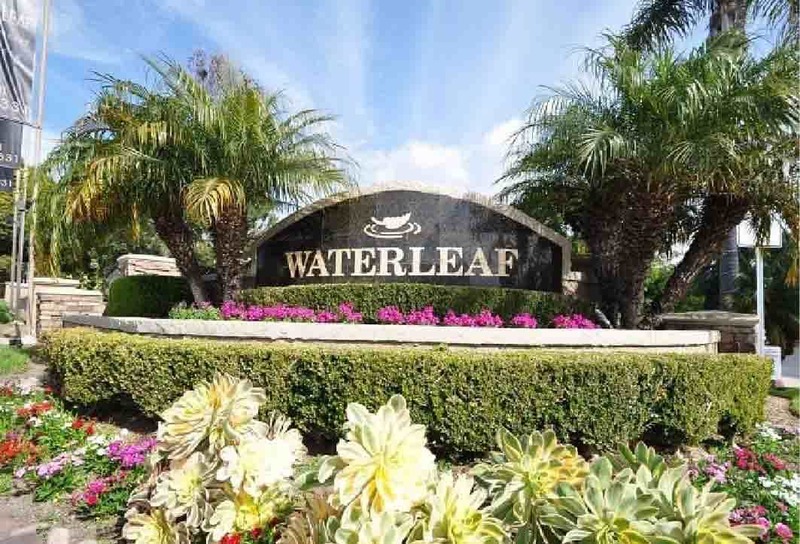 The total investment property wide was $414,859 and after completion led to over $120 increase on all market rents. The increase to the net operating income showed an upsurge of $157,255. The overall asset increased in value 10% and 758% return on the investment.